Attractive Volcano Hiking Path. Stock Photo, Picture And Royalty Free Image. Image 114302245. 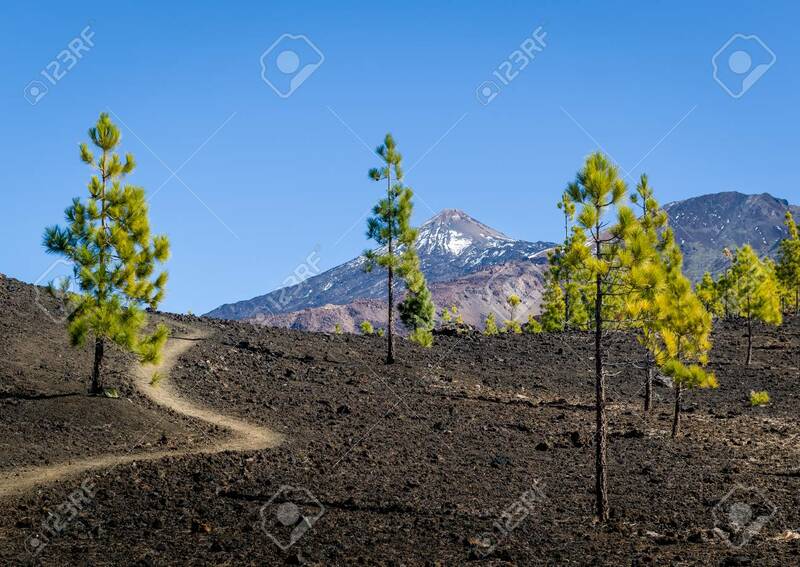 Stock Photo - Attractive volcano hiking path.